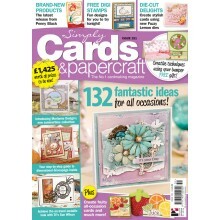 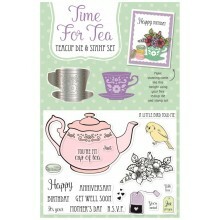 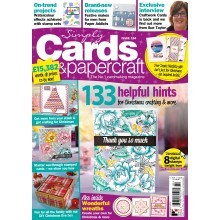 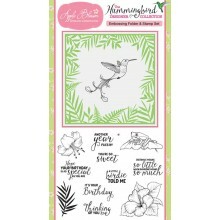 FREE A Little Bird Told me Die and Stamp set PLUS Prima papers! 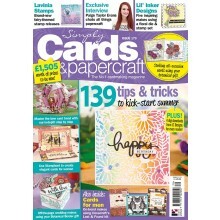 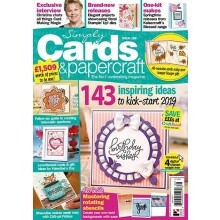 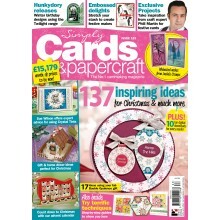 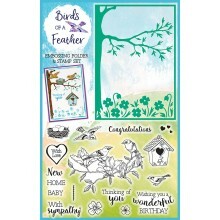 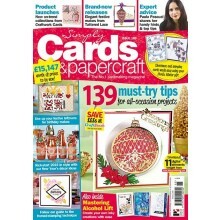 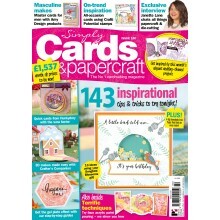 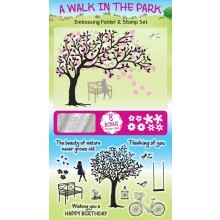 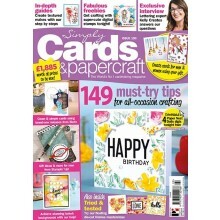 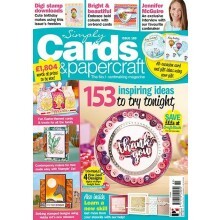 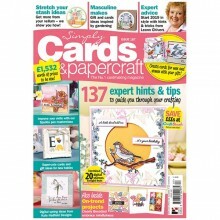 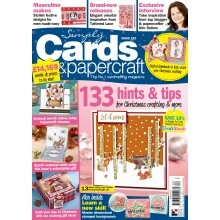 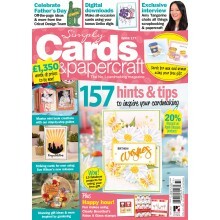 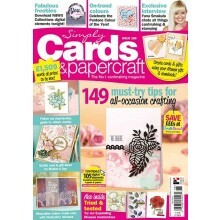 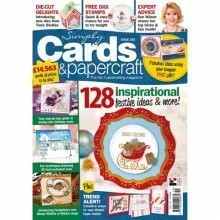 FREE Birds of a Feather embossing folder and co-ordinating stamp set! 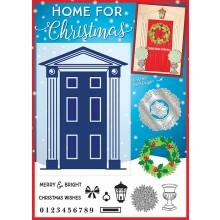 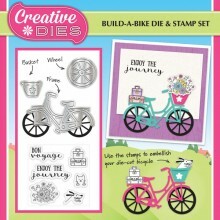 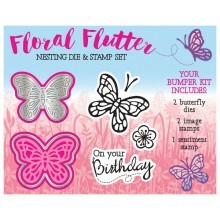 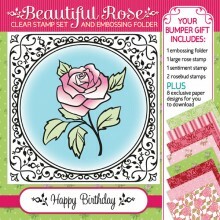 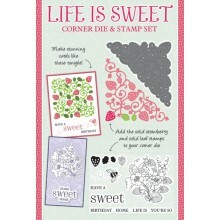 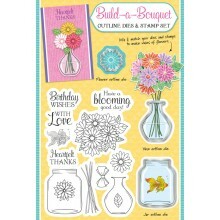 FREE fabulous die and stamp set! 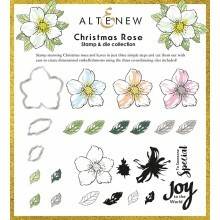 FREE - our biggest ever gift!